Farmer Yong Poeuv (Mom Soth) and his wife Yim Om (Peng Phan) are just getting by. 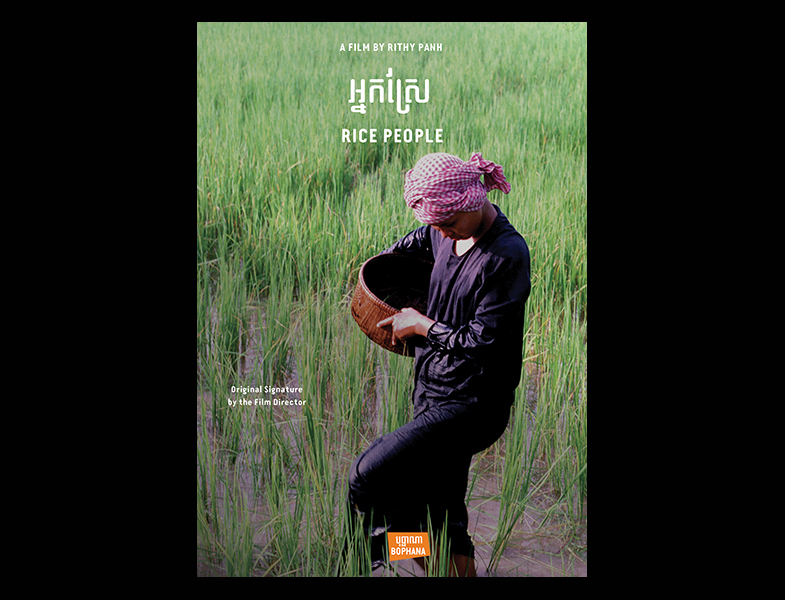 They work several rice paddies yet do not earn enough from their crop to send their children to school. Poeuv loves his seven daughters but knows that they are a liability, as families with marriageable sons demand a wedding dowry. Poeuv is eager to "awaken the paddies" for a new rice crop but potential disaster strikes at the outset. Om is bitten by a cobra and barely survives, and halfway through the plowing Poeuv picks up a crippling thorn. Om bravely continues with the planting, encouraging her young daughters to help, the minor accident has threatened the survival of the family.